It’s no secret the best processes in business are repeatable processes. Whether they are HR processes, operational processes, or training processes, if they can be repeated they can be learned. So why don’t we always remember this when communicating with our clients? Do we tire of hearing ourselves say the same thing over and over? Or do we mistakenly assume our clients will remember everything we tell them the first time? Information must be repeated to be remembered and learned. Advertisers have believed this for many years and have an old adage called the Rule of 7. Commercials, whether online or on television or radio, are repeated over and over to make their way into our consciousness. Once the message is there, presumably after we’ve heard or viewed it at least seven times, it can impact our buying decisions. We’ve all had a client tell us they didn’t know we could provide a particular service to them. Worse even when they tell us after they have engaged someone else to do the work. It takes more than one conversation, one brochure, or one email communication for our client to remember us when they need help. Sometimes information just isn’t relevant until it is relevant. This means hearing the message when it’s needed most. For clients and prospective clients to know what you do, you’re going to say the same things over and over but treat each conversation as if you’ve never said it before. Explain your services and how you can help with enthusiasm and expertise. Each and every time. If your tone becomes rote because you have repeated it many times, realize that could be the conversation your client remembers. Your clients should remember you as someone they want to work with more often—and they have the impression you want to work with them, too. Clients are managing a lot of information within their own businesses, so its little wonder why they don’t remember all you can do for them. One way to remind a client is when you observe an issue and explain how you can resolve it for them. Better yet, proactively ask questions about their business goals. This opens conversations about potential needs for your expertise to keep them on track to meet their goals. This also keeps you in the role of an advisor as opposed to providing only compliance work for them. As children, we learned by hearing and doing over and over again. It’s no different for adults. 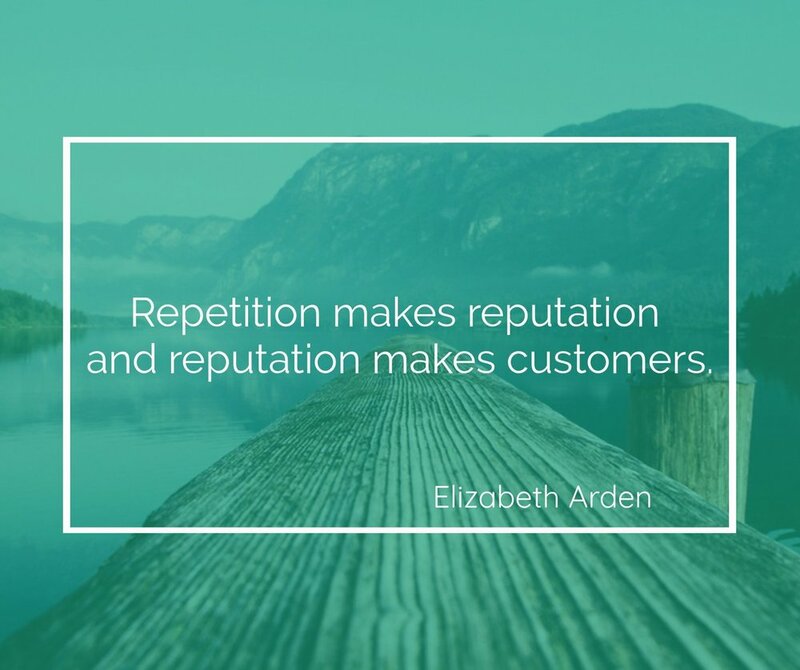 We get better with repetition. The more you incorporate your expertise into your conversations, the easier it becomes. You will know if your message is beginning to be heard when clients come to you and ask if you’re able to help them when they encounter something new. When your clients asks, “You’ve probably told me, but can you help me with this?,” that’s progress.